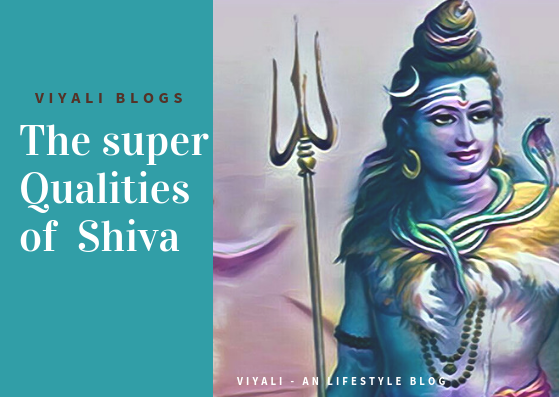 Shiva is the Primitive god in the Hinduism also known as the Hindu god of destruction, in this post, we have described Why Shiva is so important? Before understanding why Shiva is called the Hindu God of destruction, you need to know the concept of Trinity. Trinity is the principal concept in Hinduism based on the process of Creation, preservation, and Destruction. Creation - It is the process of creating the world. Preservation - It is the process of Protecting Brahma's creation. Destruction - It means ending the phenoms and nullifying everything. Lord Brahma regulates the duty of Creator, Lord Vishnu is known for preservation, and Lord Shiva is the god of destruction. These deities are known for their respective duties. They rarely interfere with each other responsibilities zone. At the highest level, they become one supreme force of nature. All three have massive respect and care for each other. Devotees are free to worship anyone, worshipping anyone means worshipping the whole Trinity; In that way, they are also inseparable. One should not compare and see them, different lords. Although Brahma is the creator still Lord Vishnu and Lord Shiva are the more influential lords in the Trinity. The devotees of Lord Vishnu are called Vaishnav, and devotees of Shiva are called Shaivites. These are the two terms given by people to their particular belief System. In the higher aspect of it; devotees also know that Vishnu resides in the heart of Shiva, and Shiva resides in the heart of Vishnu. Both are friends, Guru, servant, Lord to each other. Shiva is Vishnu Vallabha which means the one who is most dear to Lord Vishnu. Shiva regards Lord Vishnu with the same affection. It is the beautiful bond which is hard to define in humanely words. Afterall, It is the bond of love, affection, and care. 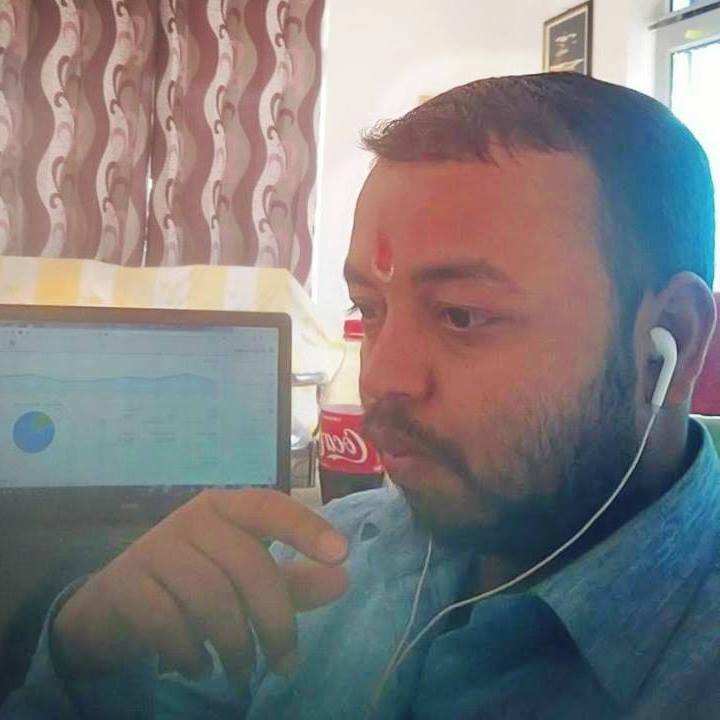 Now coming to give your answer to the question Why Shiva is called Hindu god of destruction? Let find out the meaning of destruction in Hinduism. The term Destruction has a significant meaning in ancient civilization. In hinduism destruction doesn't represent the negative forces; in fact, destruction means liberation from miseries. Shiva frees people from their sins. Indeed, It is the process of getting freedom from all sort of pain, agony and clearing the buffer to restart the process. 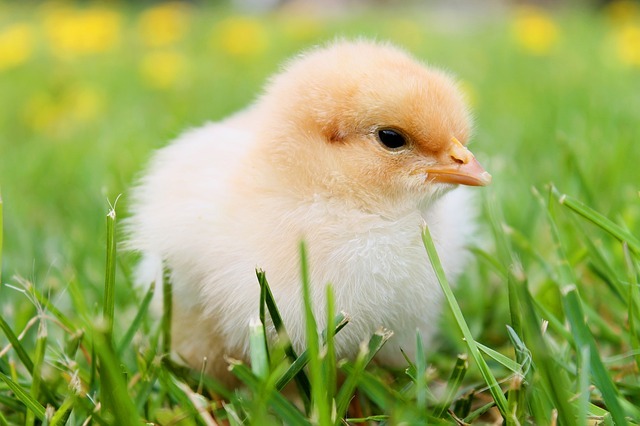 For example, it is the process of the cracking of the eggshell so that a new beginning could take place. Lord Shiva is the destroyer of darkness whether it in any form. Destroyer of the Tripur, the wicked cosmos of the devils. Protected the Moon from getting faded away. Shiva Protected the sage Markandeya from Yam, gave metallic bone structure to Sage Dadhici. Shiva protected Mother earth by getting shatter by the pressure of the Ganga. Just by chanting mantra om namah Shivaya, the disorders like Kaam, Anger, Passion, Fear, Ego disappears. Those people who worship upon Shiva get inner peace and enlightenment. Shiva is the primary Lord, the Moksha giver, the personification of limitless strength and destroyer of the sinfulness. In that way, Shiva is the greatest guardian of the world. Shiva never differentiated anyone and serves justice to everyone. Maheswara destroyed every poisoning entity which tried to disturb the balance of the universe. These are only a few names many mores are there. Shiva is the unmanifested supreme consciousness, the one who is the darkest energy of the universe and Goddess Shakti is Shiva's spouse. To present his Iconographical presentation, formless SadaShiva personified himself as the auspicious Shankara. In the contemporary form, there is no difference in Sadashiva and Shankara both are one. There are many things which describe the beautiful qualities of Lord Shiva. Shiva is the greatest giver who is known for simplicity and grace. Apart from that Shiva is also the lord of the Yogis, known by the name of AdiYogi. In the highest level, Shiva is limitless, an ultimate transformer who doesn't have any start or end point. The great Lord of the world known by the name of Mahadev. Shiva is beyond everything, time, space, karma, physical nature of existence and Maya. In the physical form, Shiva is the only Lord known for living on mother Earth. 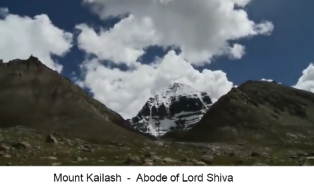 Mount Kailash is the abode of Shiva, which is dear to every devotee of Shiva. 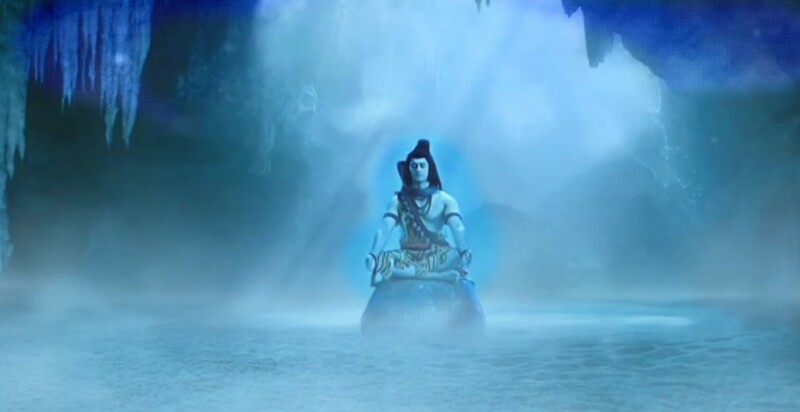 Whereas, the anger of Mahakaal is catastrophic in nature; that destructive mode of Shiva is called Maha Rudra. Shiva operates as the Hindu god of destruction; It doesn't mean Shiva is extreme in any aspect. 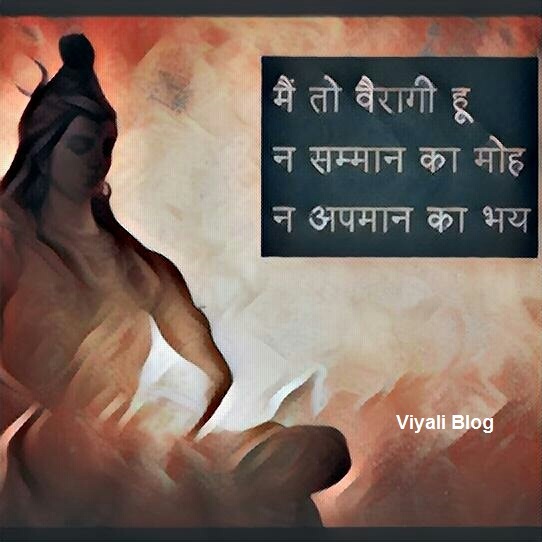 Instead, Everything in the context of Shiva is marvelous; there are many lessons which people can learn from Shiva. 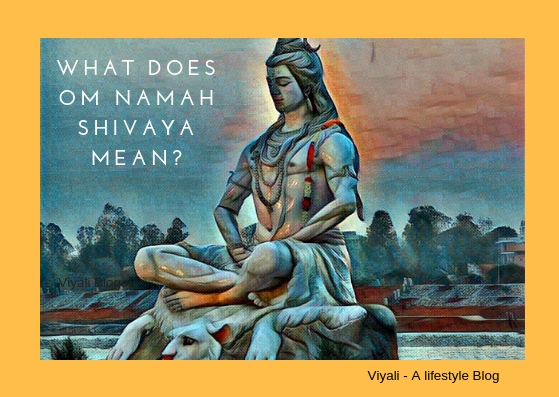 Shiva is an explorer, creator, savior, destroyer who doesn't believe in following the conventional lifestyle which is orthodox in nature and therefore known for living an ascetic lifestyle. The Charm of Shiva is fabulous; Goddess Adishakti manifested every time to get married to Shiva. Firstly as Goddess Sati but due to the misunderstanding of Sati's father Shiva and Sati got separated with each other. Afterward, Goddess Adishakti manifested herself as Parvati to get married to Shiva again. Shiva waited for a prolonged period to get married to goddess Shakti. 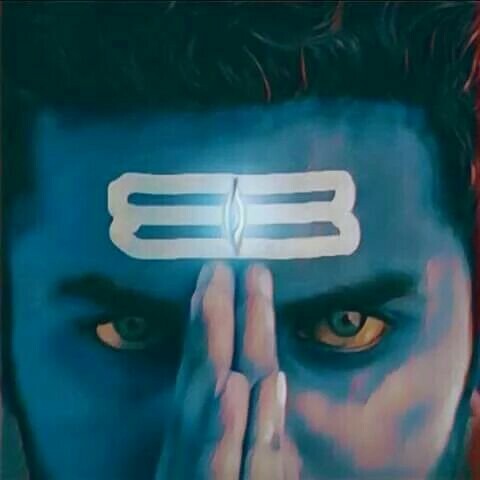 There is no one like Shiva; He is different from others. Shiva is Lord of compassion and generosity who is insanely in love with Goddess Parvati (the personification of Adishakti). 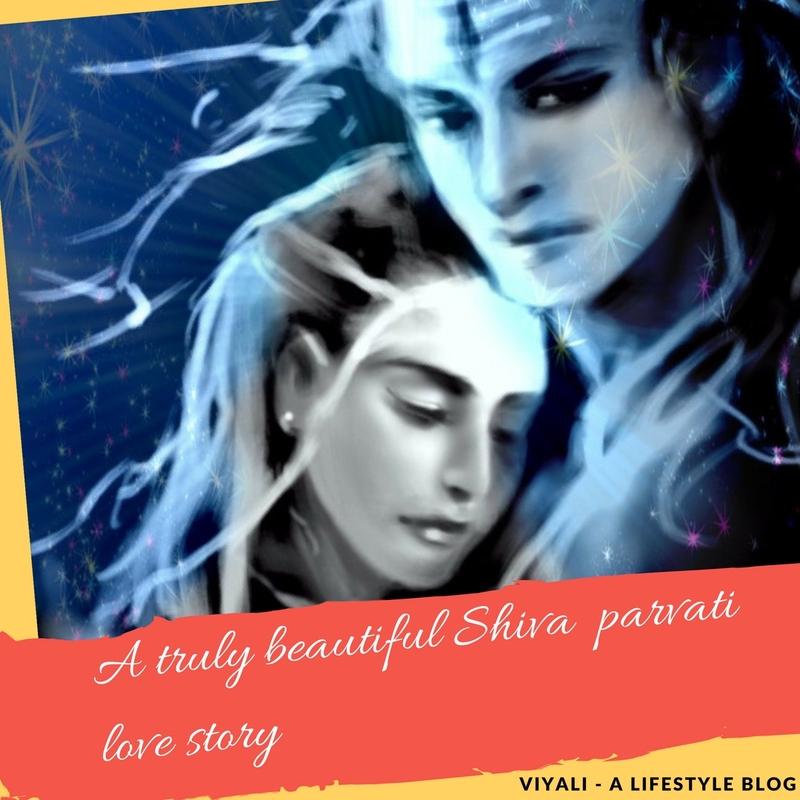 Shiva and Shakti make the ideal couple admired all over the world. Whenever the term used as the Hindu god of destruction; it refers to Shiva. 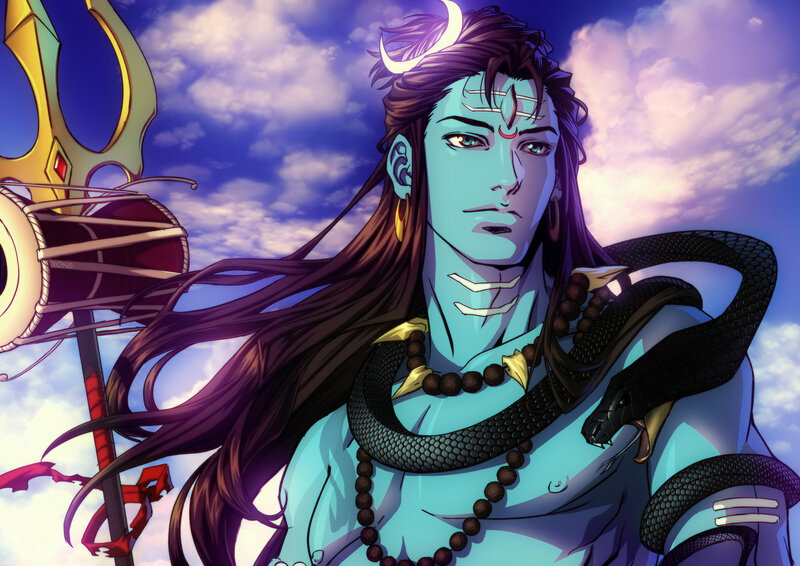 In this post, we have answered the question who is Hindu god of destruction. 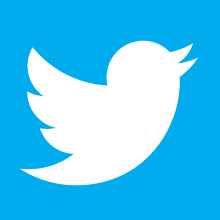 If you liked the post, please feel free to share it on the web. 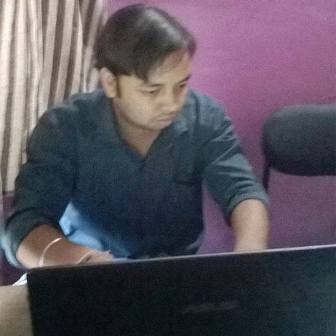 So that modern generation could develop the spiritual values in themselves. We will be thankful for your contribution.